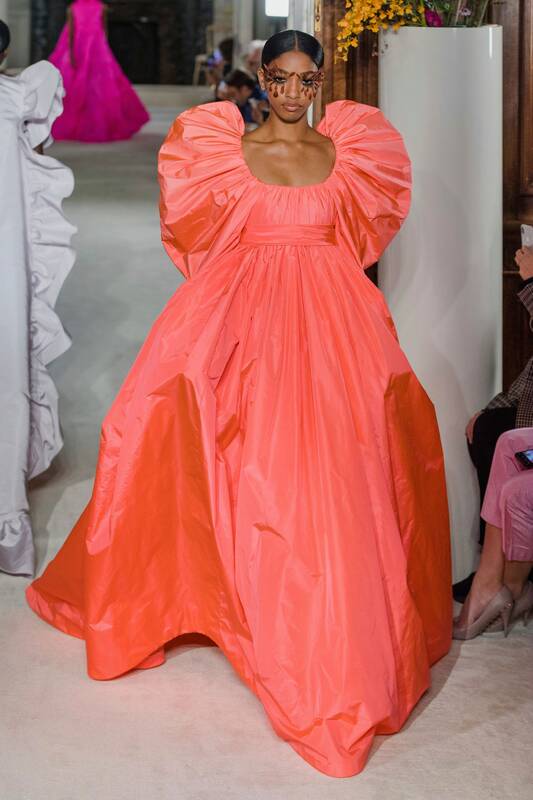 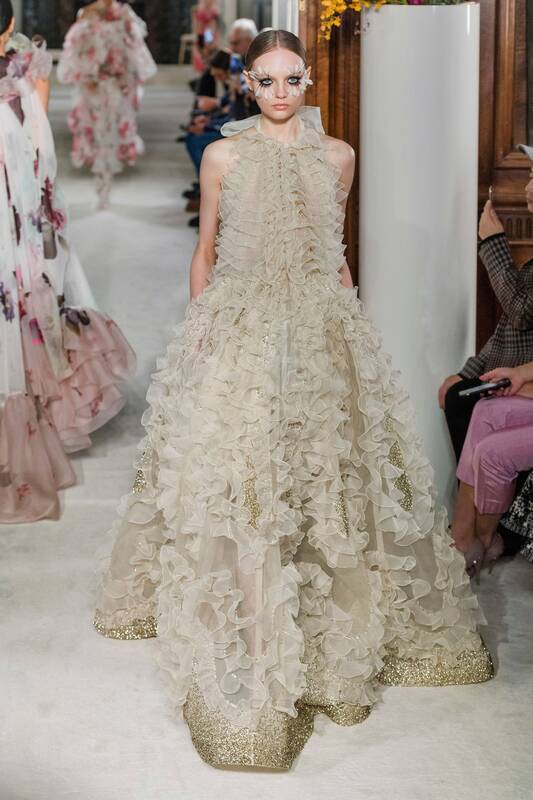 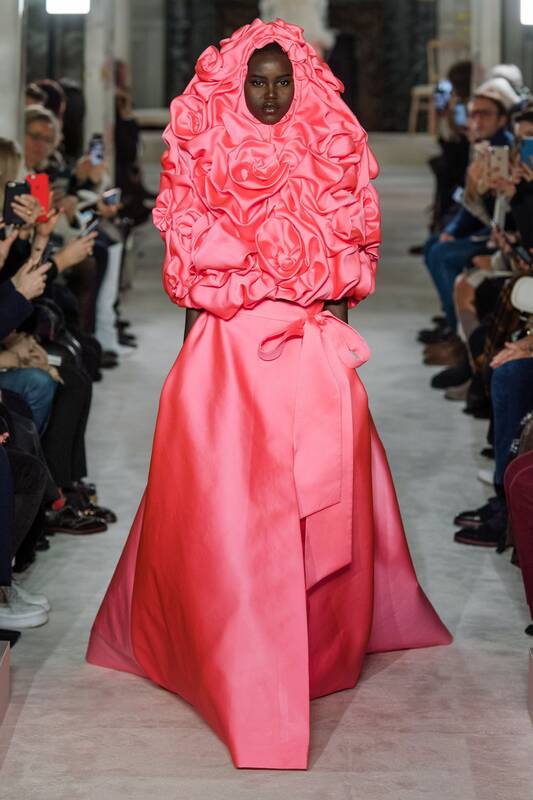 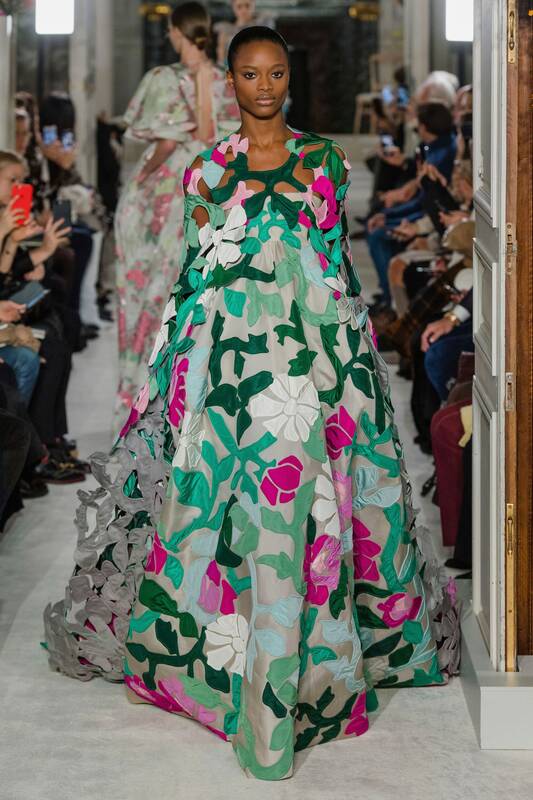 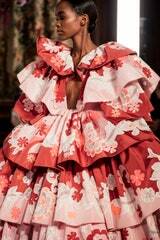 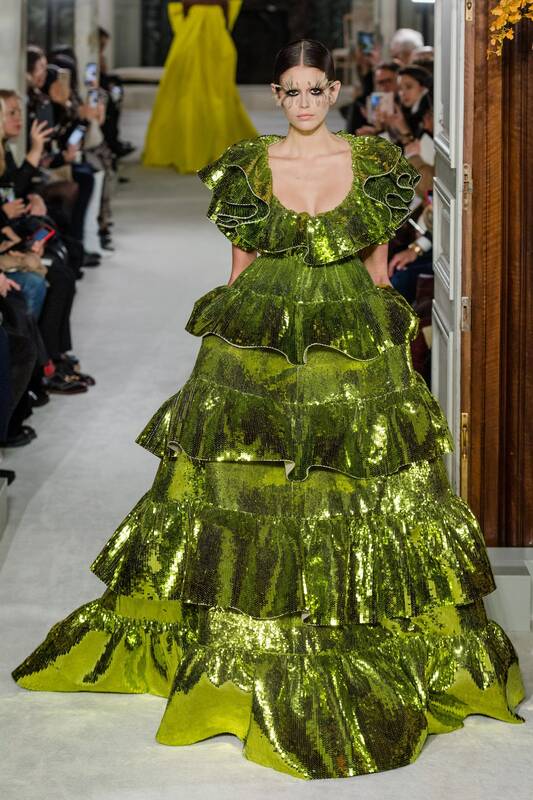 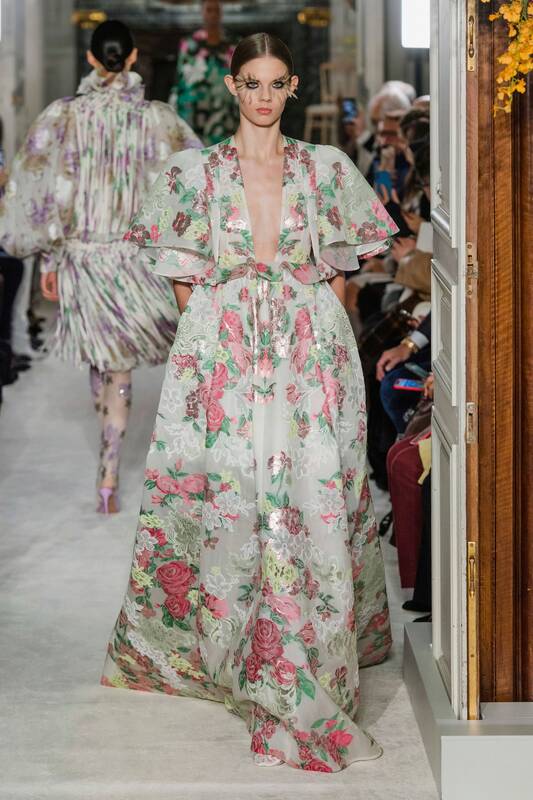 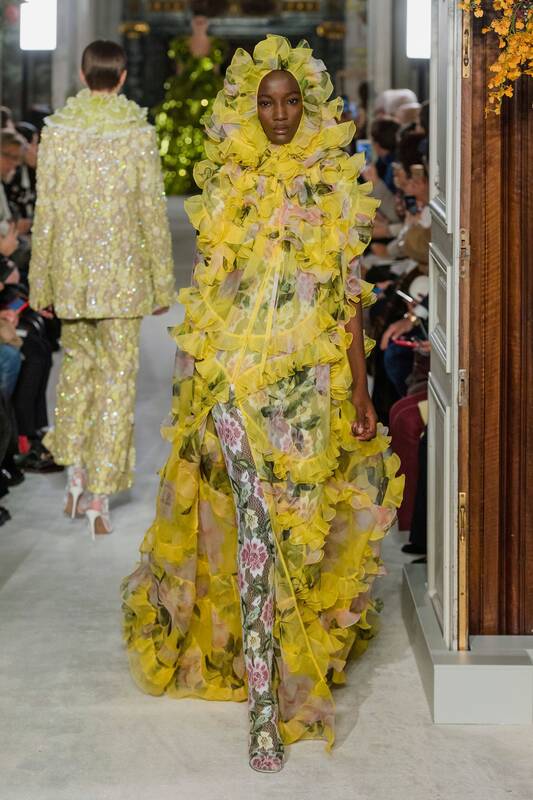 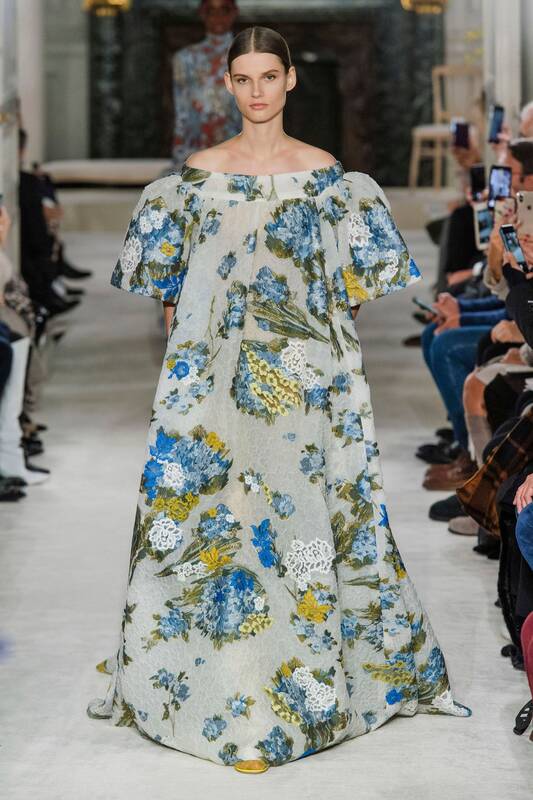 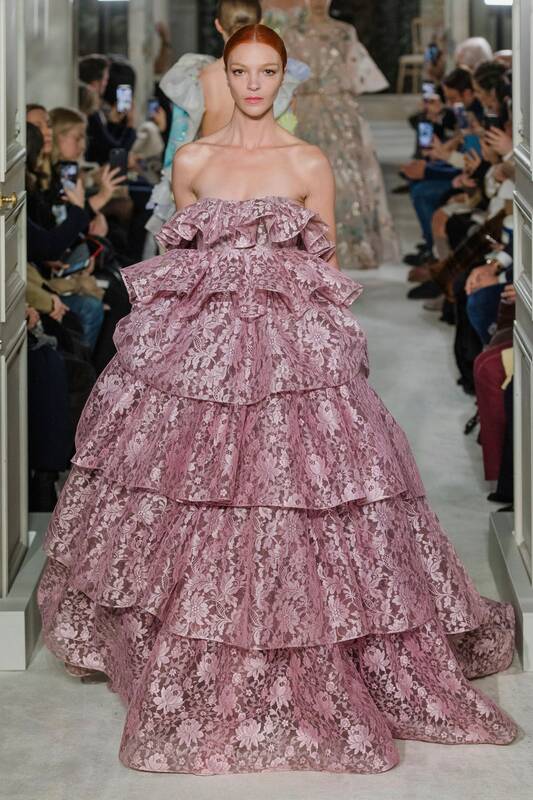 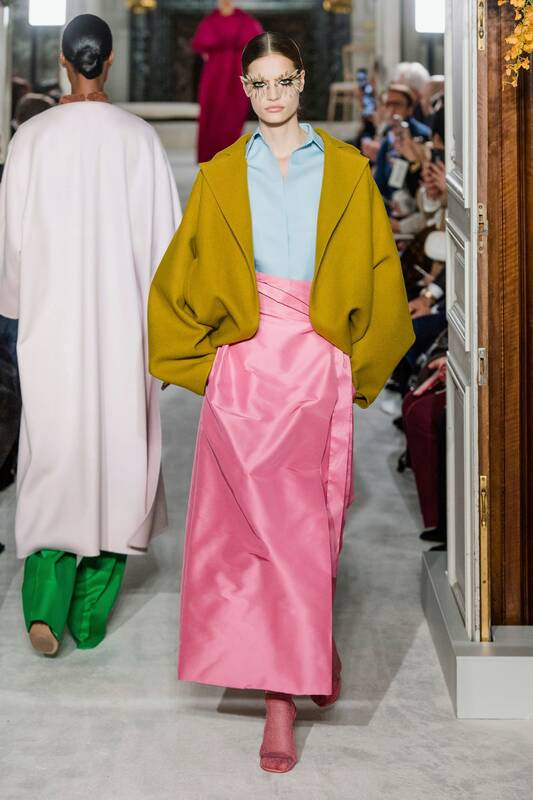 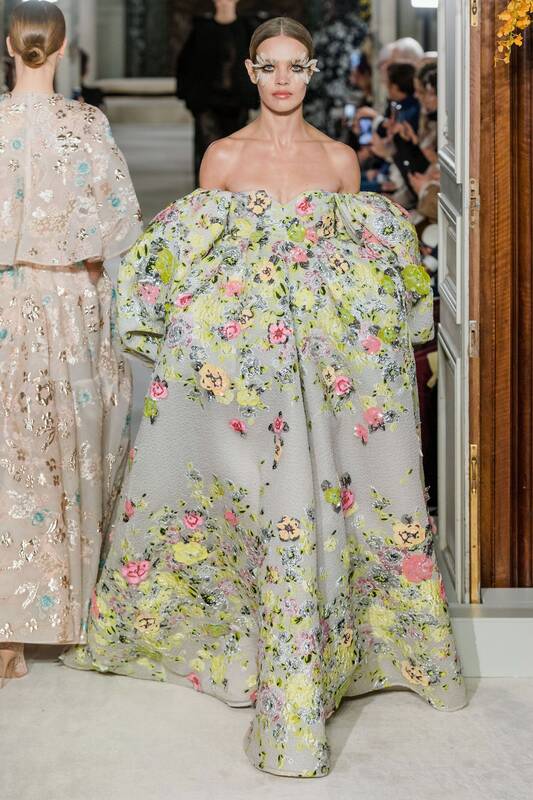 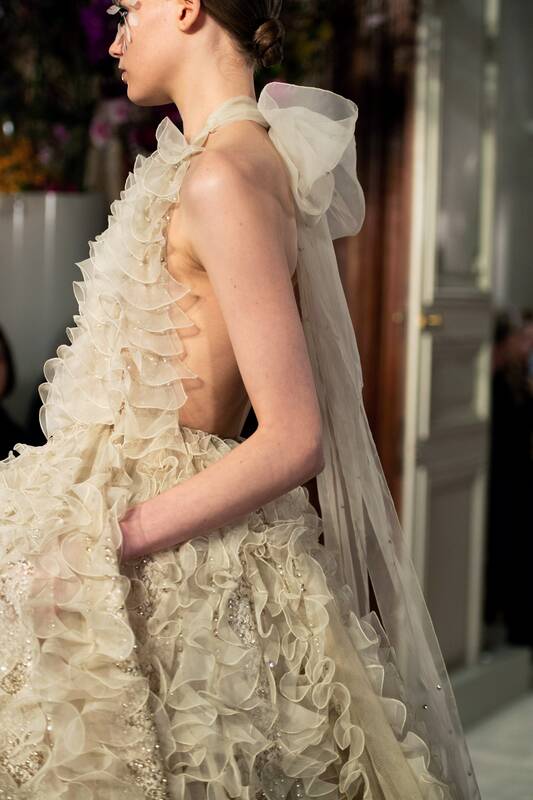 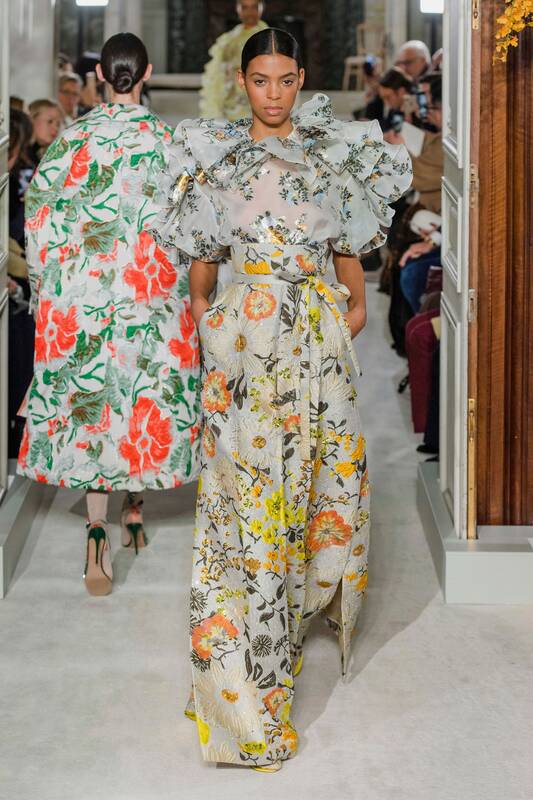 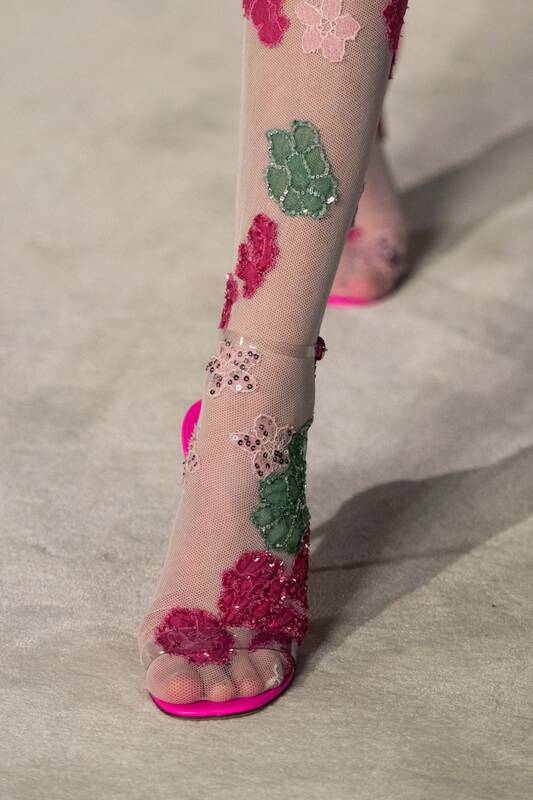 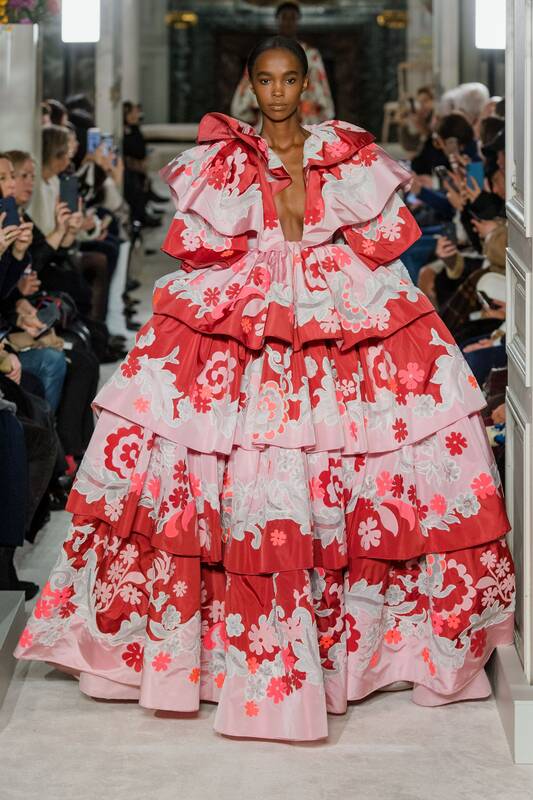 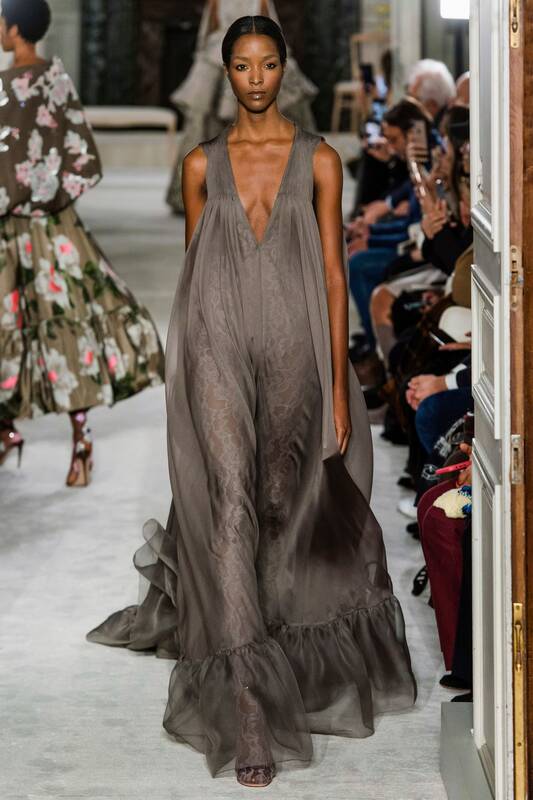 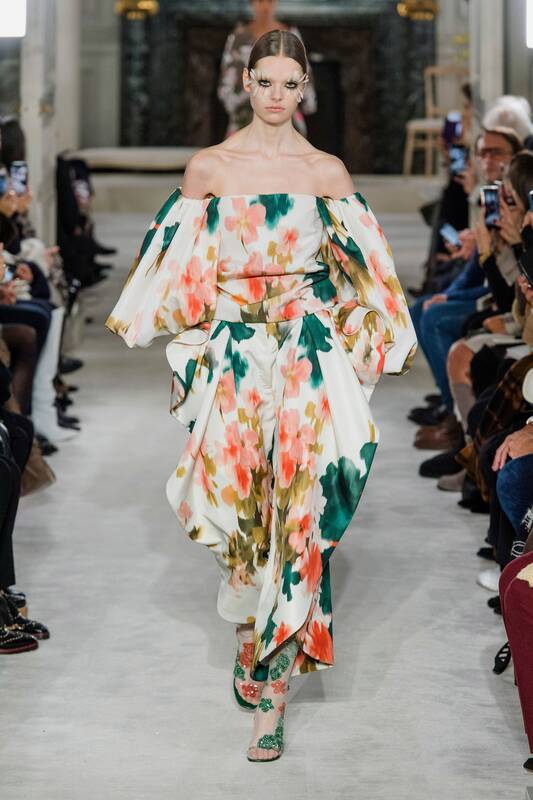 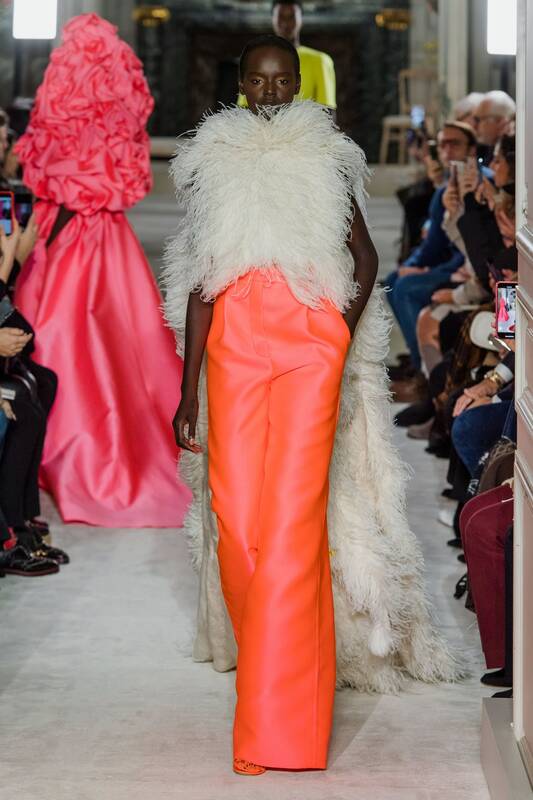 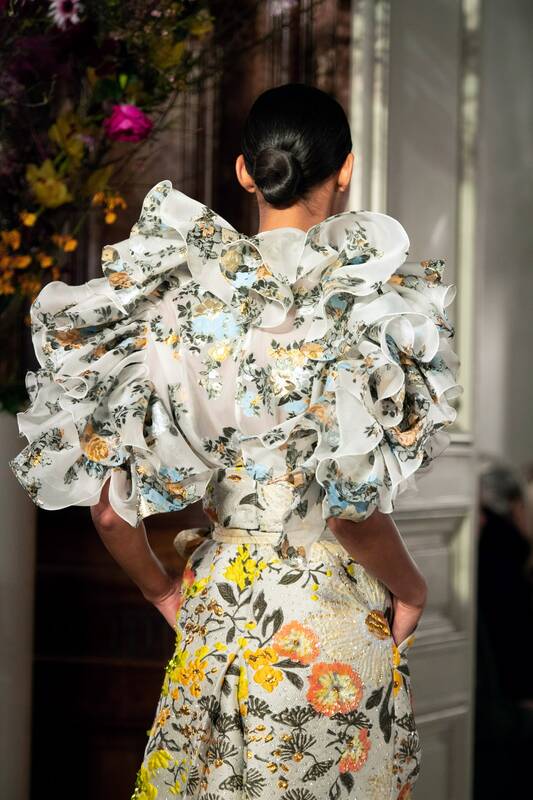 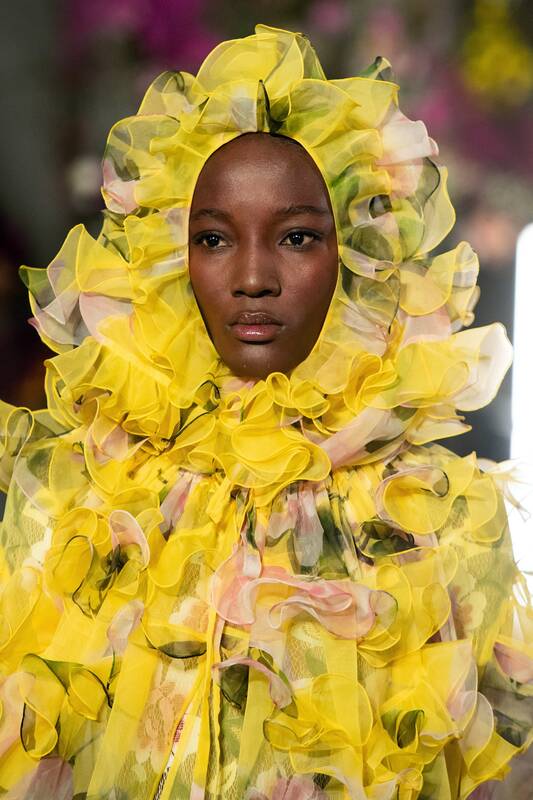 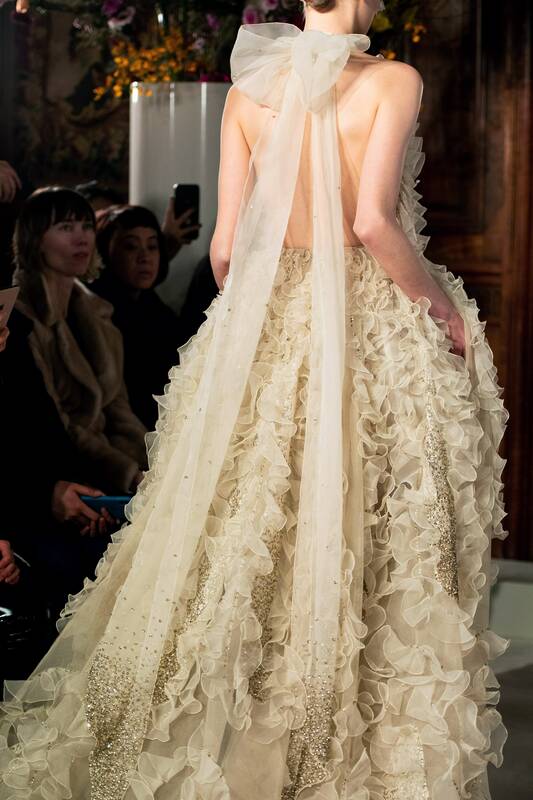 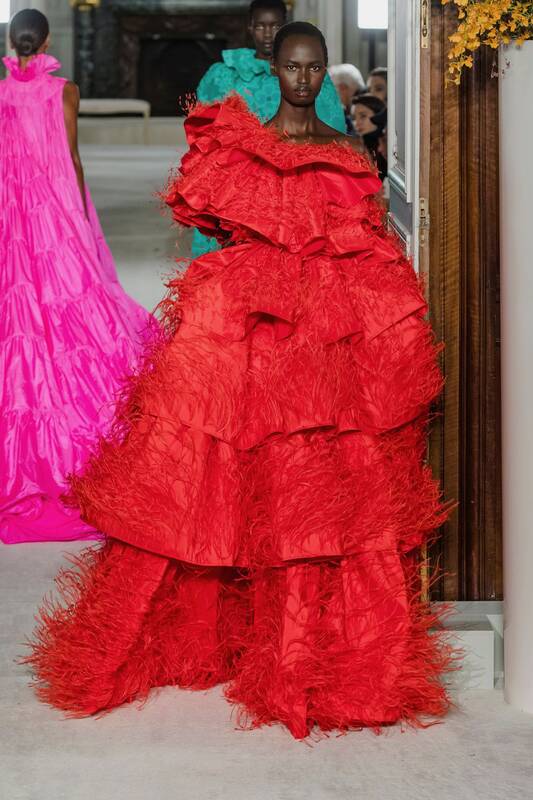 Pierpaolo Piccioli gave us floral euphoria in his Valentino spring couture collection. 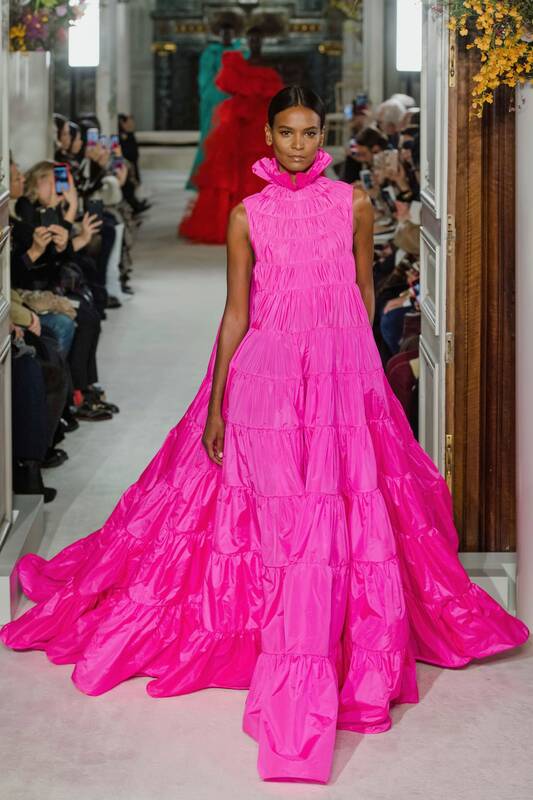 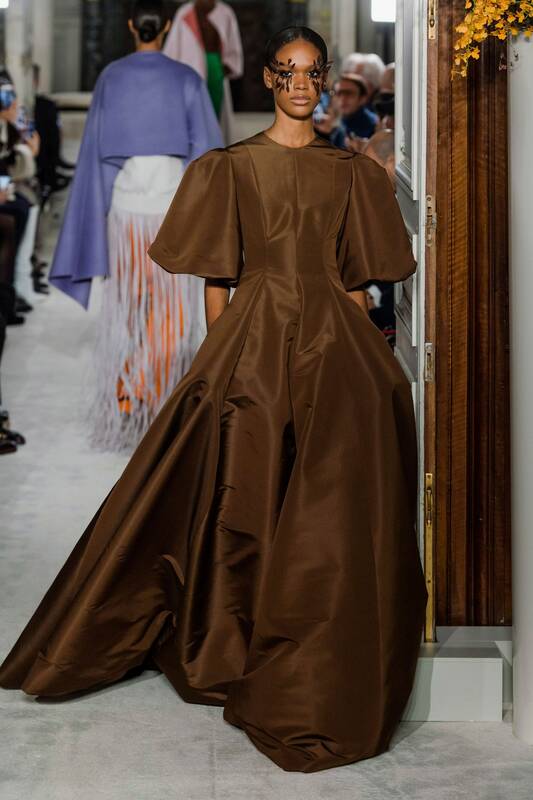 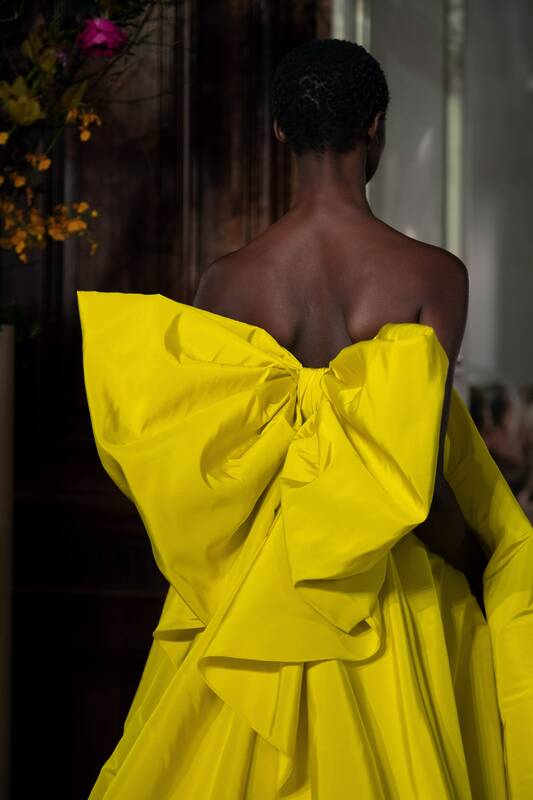 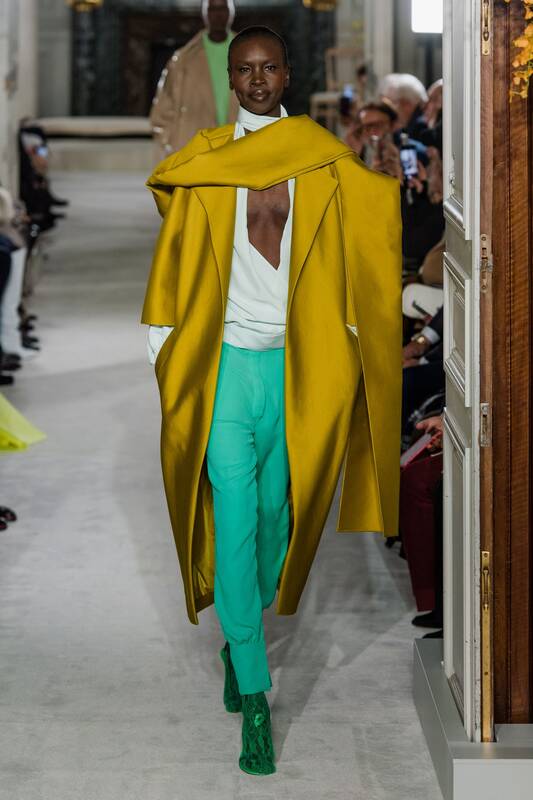 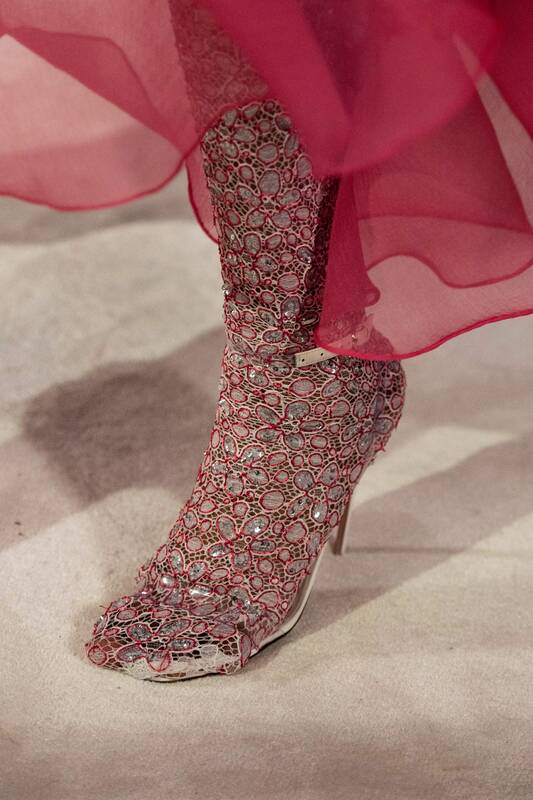 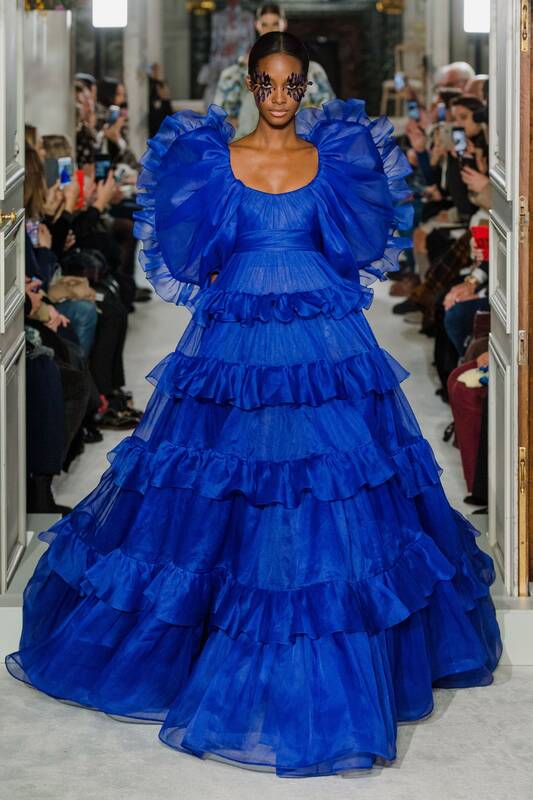 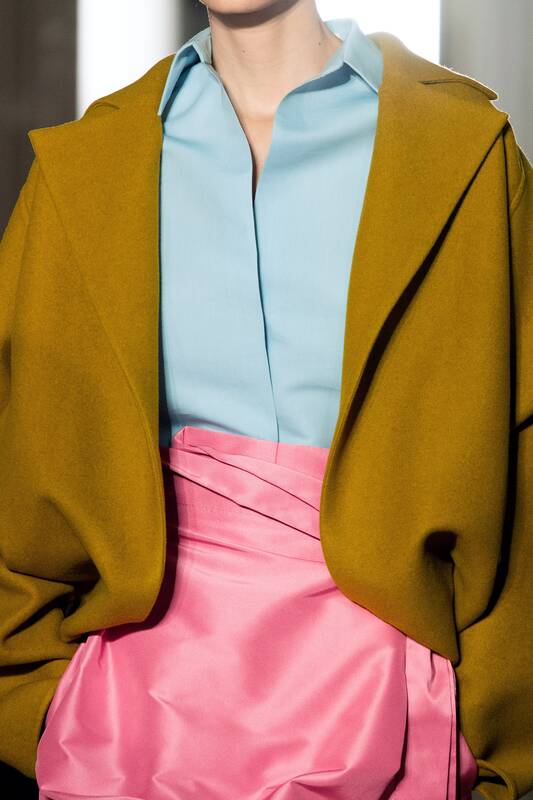 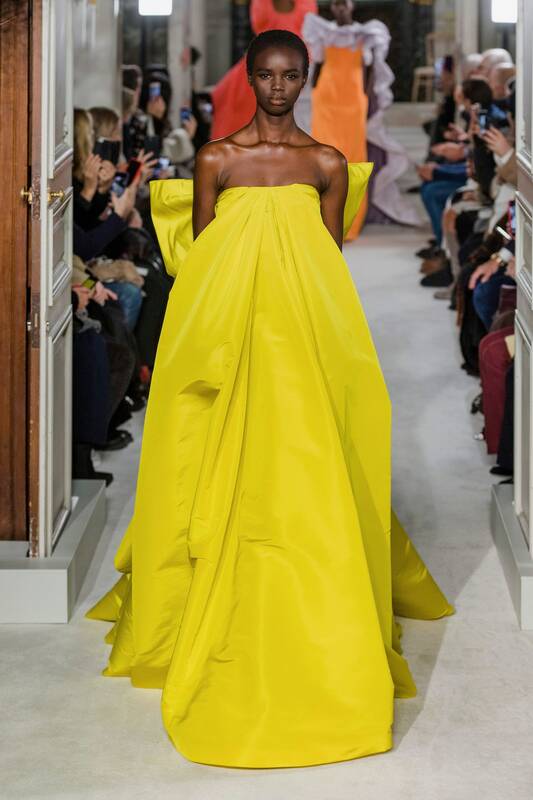 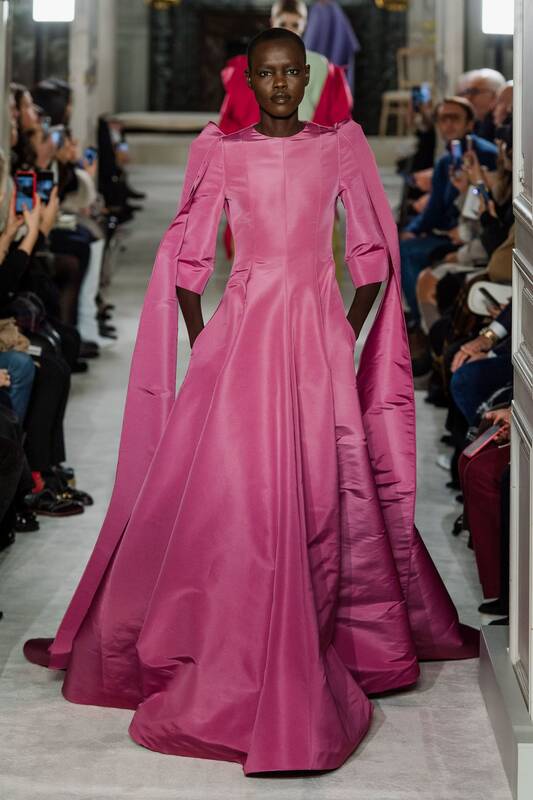 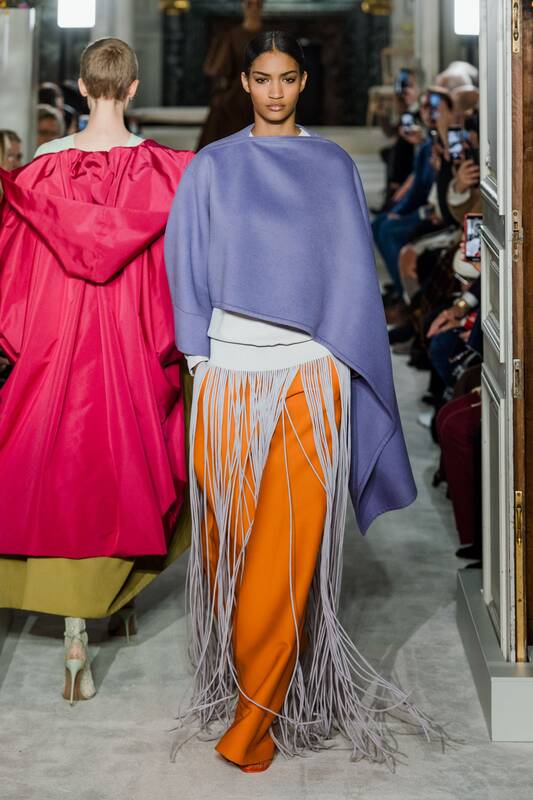 couture is as modern as the women who wear it, said the designer and refused to modernize the collection. 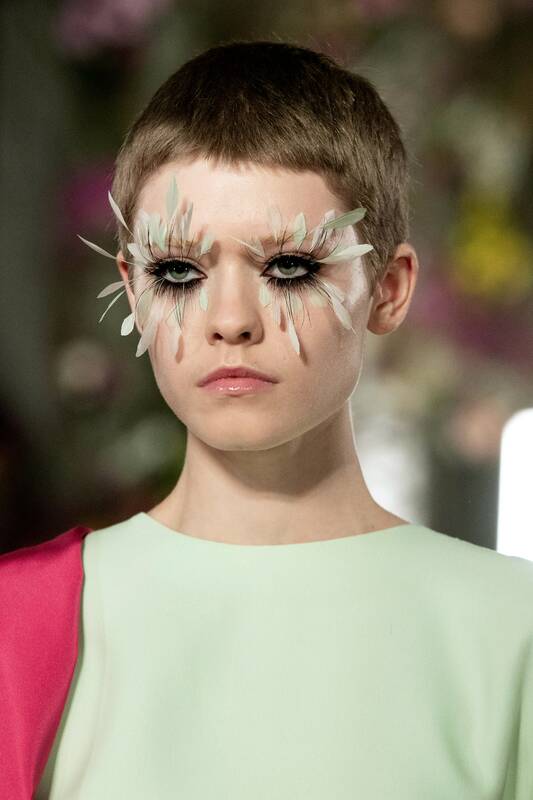 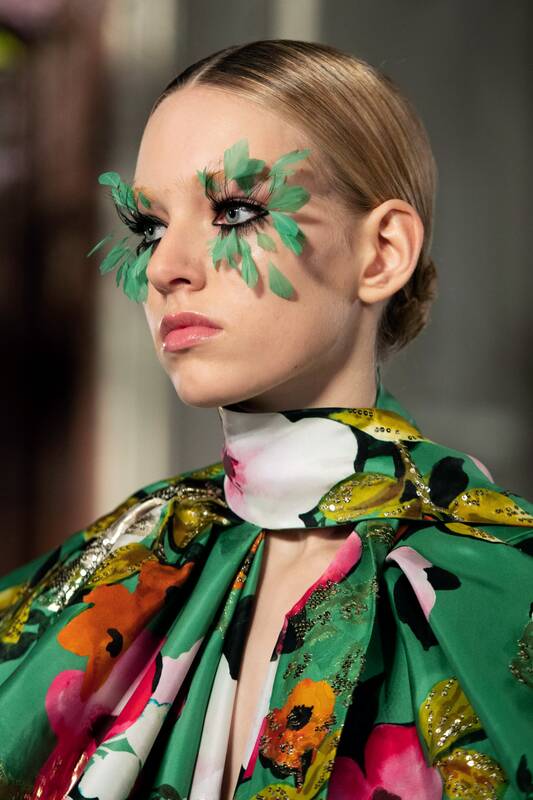 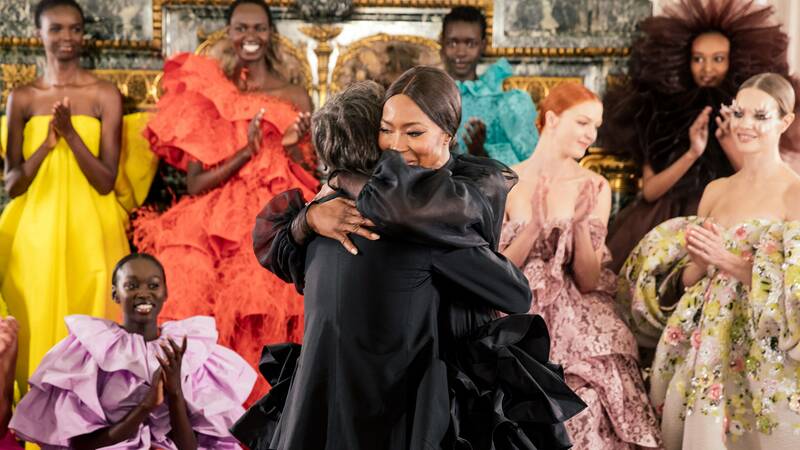 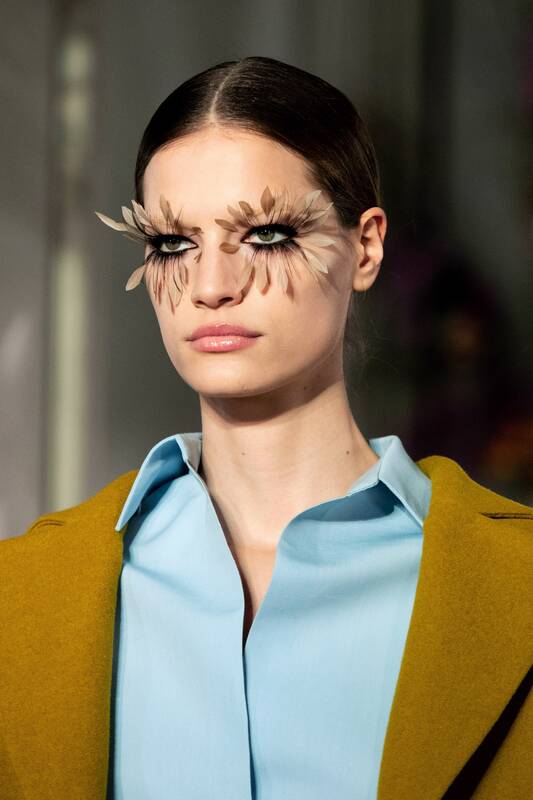 Pat McGrathhad did marvelous job creating butterfly winged lashes for Valentino, Naomi, Natalia Vodianova, Liya Kebede, Kaia Gerber and other legendary and famous models walked in this Valentino's Edem Garden.